It's about time your card feeds took the direct route. 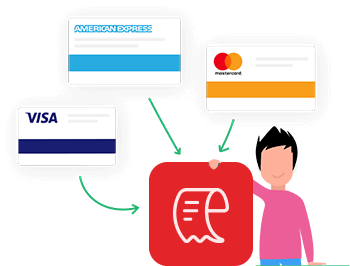 Introducing Direct Feeds in Zoho Expense — now fetch your corporate card feeds directly from your service providers into Zoho Expense. Direct Feeds are a way for you to get your corporate card transactions directly from your card provider with no imports or connectors. They'll stream securely into Zoho Expense through your bank. Okay, but why do I need it? Basically, you can eliminate a middleman or third party. 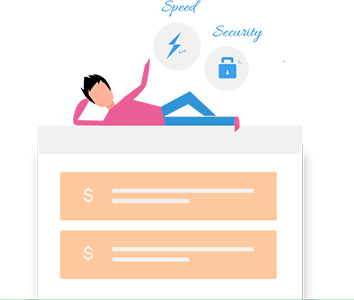 This means that your transactions will be fetched into Zoho Expense faster and more securely. What kind of cards can I integrate? 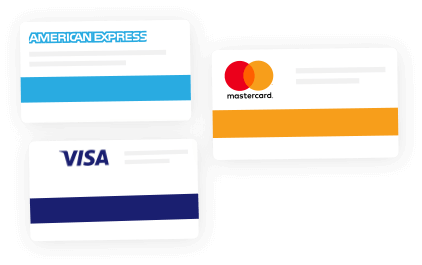 You can integrate corporate cards provided by Visa, American Express (Amex) and MasterCard. All right, how do I get started? If you are a Visa or MasterCard user, contact your bank's relationship manager and tell them that you would like them to provide your feed to Zoho Expense. They will contact us in turn, and we'll take it from there. If you are an Amex user, just send us an email! Do I need to do anything after that? Once the feeds are active, assign your corporate cards to the correct employees in Zoho Expense. Now your feeds will automatically be synced daily. Awesome! Where can I learn more about this? 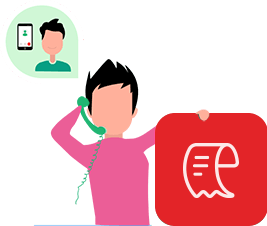 You can always contact our spectacular support team at support@zohoexpense.com. We will be there for you throughout the setup process.